With gas supply, distribution and transmission challenges affecting on-grid power sector, indications have emerged that 13 states’ access to electricity is still below 40 per cent. A report by the Rural Electrification Agency, REA indicated that access to electricity differs from one state to another, from close to universal access in Lagos to about 11 per cent in Taraba. It stated that 13 states, including Borno, Adamawa, Bauchi, Bayelsa, Jigawa, Kebbi, Kwara, Kogi and Taraba access level stood at below 40 per cent. 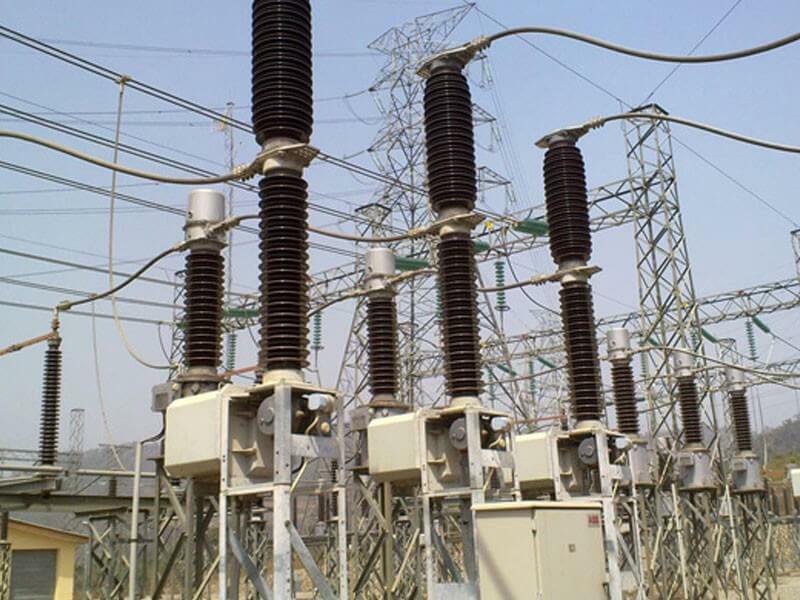 Specifically, a feasibility study conducted in Lagos, Kano and Abia states, showed that business owners spend between N10 million to N250 million monthly on power.